When: Wednesday, June 21, 2017, 6-8 p.m.
Bill Ayers and Bernardine Dohrn will be Thorne Dreyer‘s guests on Rag Radio Friday, June 16, 2-3 p.m. 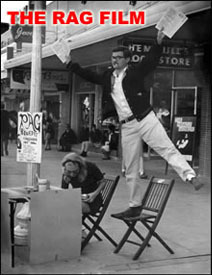 The syndicated Rag Radio program is broadcast live on K00P 91.7 FM in Austin and can be streamed at KOOP and at Radio Free America. 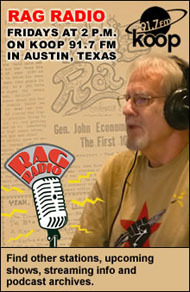 Find other outlets at the Rag Radio page. 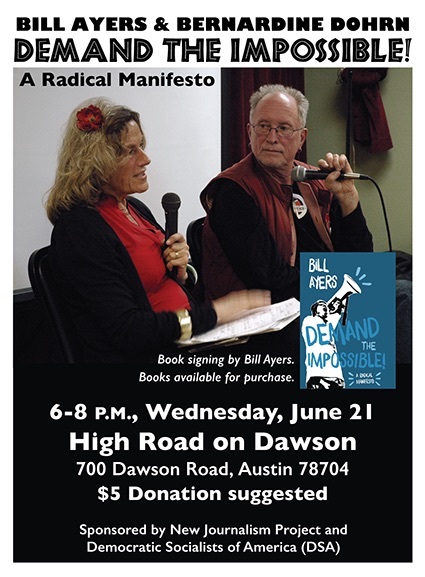 AUSTIN — Legendary activists and educators Bill Ayers and Bernardine Dohrn will speak and lead a discussion in Austin, Wednesday, June 21, 2017, from 6-8 p.m., at The High Road on Dawson. Bill will sign copies of his new book, Demand the Impossible: A Radical Manifesto, which will be available for purchase. The event is open to the public. There will be free snacks, and drinks can be purchased at the High Road’s full bar. The talk is sponsored by the New Journalism Project, publisher of The Rag Blog and sponsor of Rag Radio, and the Austin chapter of Democratic Socialists of America (DSA). A $5 donation is suggested. 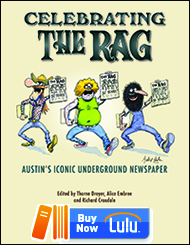 Celebrating The Rag: Austin’s Iconic Underground Newspaper, edited by Thorne Dreyer, Alice Embree, and Richard Croxdale and published by the New Journalism Project, will also be on sale and the editors will be available to sign copies. 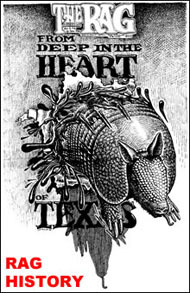 The High Road on Dawson is located at 700 Dawson Road, just south of Barton Springs Road, Austin, Texas 78704. Call the High Road at 512-442-8535. Bernardine Dohrn, the first law student organizer for the National Lawyers Guild, was a Clinical Associate Professor of Law at the Children and Family Justice Center at Northwestern University School of Law. 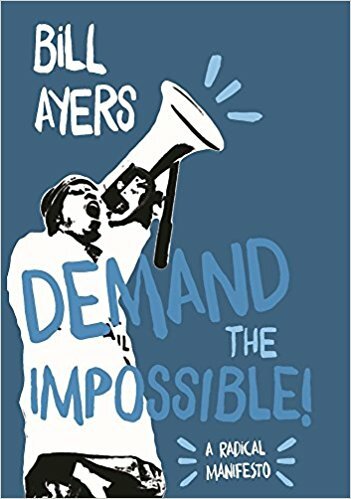 Ayers and Dohrn, who are married, were active in the Students for a Democratic Society (SDS) and were leaders of the Weather Underground. Go to the Facebook page for this event. This entry was posted in Metro and tagged Bernardine Dohrn, Bill Ayers, Demand The Impossible, Democratic Socialists of America, Metro Event, New Journalism Project, Radical Activists. Bookmark the permalink.